Designed specifically to catch Lake Erie walleye, the Phantom Lures Boogey generates monstrous action and a rumbling rattle that walleye cannot resist. With a deceptively simple appearance, the Boogey will have you believing in ghosts. 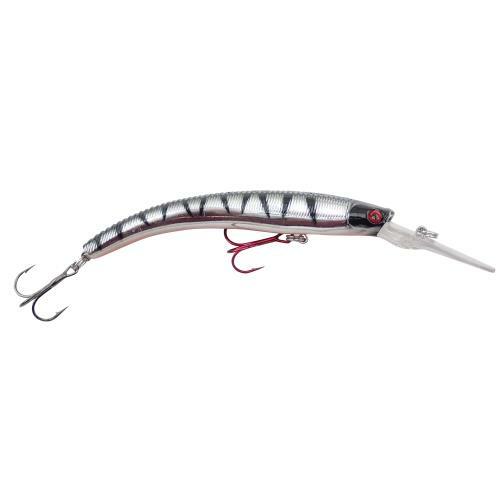 Its skinny, vertical profile creates a wild, slashing tail motion while the wide horizontal profile provides a larger target for species like walleye, trout, salmon, or pike to attack from any angle. 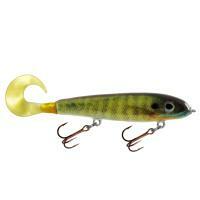 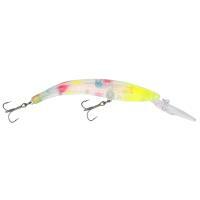 The Phantom Lures Tilly is a durable and versatile little bait that produces enormous walleye. 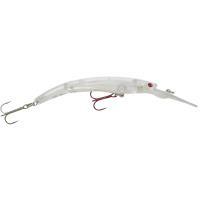 By combining an aggressive flutter on the fall with a strong ball bearing rattle, this vertical jigging bait is ringing the dinner bell. 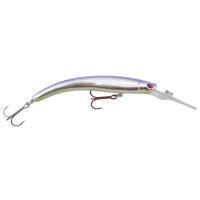 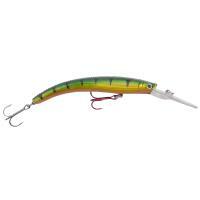 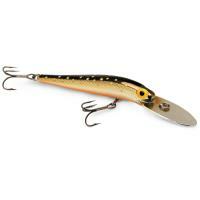 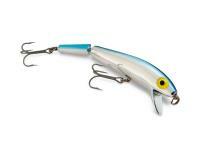 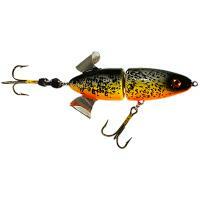 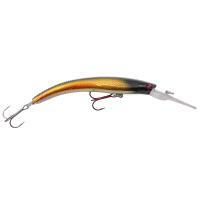 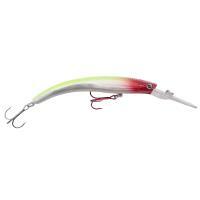 Its weighted body allows the bait to glide smoothly, imitating baitfish. 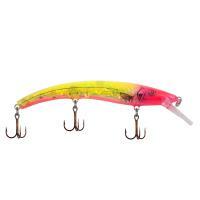 Whether you're using it in open or hard water fishing, the walleye are sure to bite. 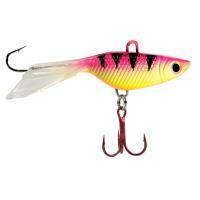 This compact lure can also attract big perch or sauger. 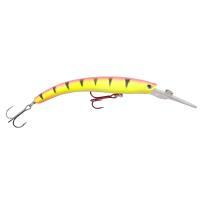 Designed specifically to catch Lake Erie walleye, the Phantom Lures Boogey generates monstrous action and a rumbling rattle that walleye cannot resist. With a deceptively simple appearance, the Boogey will have you believing in ghosts. 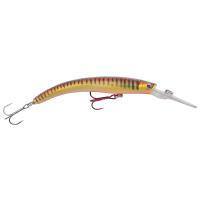 Its skinny, vertical profile creates a wild, slashing tail motion while the wide horizontal profile provides a larger target for species like walleye, trout, salmon, or pike to attack from any angle. The unique razor-backed design adds more water disturbance, triggering aggressive strikes from hidden or lurking fish. The Boogey features one black hook on the tail and one red hook on the belly to imitate a blood trail in the water. Engineered to erratically dance and thrash in an unpredictable manner, the Boogey performs with excellence in the strike zone. 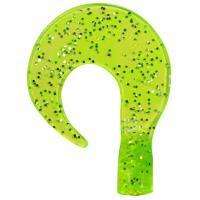 Burn it along the bottom with slow rolls and be prepared for some vicious strikes! How deep do the 4.75" Phantom Lures Boogey dive? 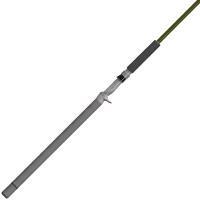 According to the description on our site, the diving depth for the 4 3/4 in. 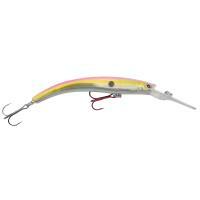 lure is 22-24 ft.